On the heels of the ActiveHybrid X6, today BMW announced the production version of the all-new BMW ActiveHybrid 7, which will also premiere at the Frankfurt Auto Show (IAA) in September. 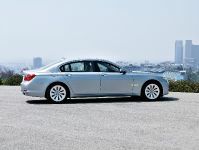 The BMW ActiveHybrid 7 will reach America shores in Spring, 2010. 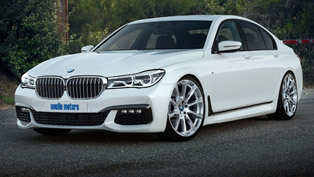 Based on the newest BMW 7 Series, this unique car sets new standards for performance and efficiency in the premium luxury class. This symbiosis of an upgraded twin-turbo, High Precision Direct Injection, V8 engine with a 3-phase synchronous elec¬tric motor gives the BMW ActiveHybrid 7 a combined output of 455 hp and maximum torque of 516 lb-ft (preliminary figures). Power is transmitted via an 8-speed automatic transmission with the electric motor positioned between the engine and the torque converter. The electric motor receives its supply of energy from a lithium-ion battery developed specifically for use in this automobile. Precisely controlled interaction of both power sources serves to maximize the efficiency and dynamic performance of the BMW ActiveHybrid 7. The result is a unique driving experience that demonstrates the performance capabilities of modern hybrid technology. The BMW ActiveHybrid 7 accelerates to 60 mph in 4.8 seconds (preliminary), while delivering fuel economy approximately 15% better than the 750i. Official EPA ratings will be available closer to the US market launch. 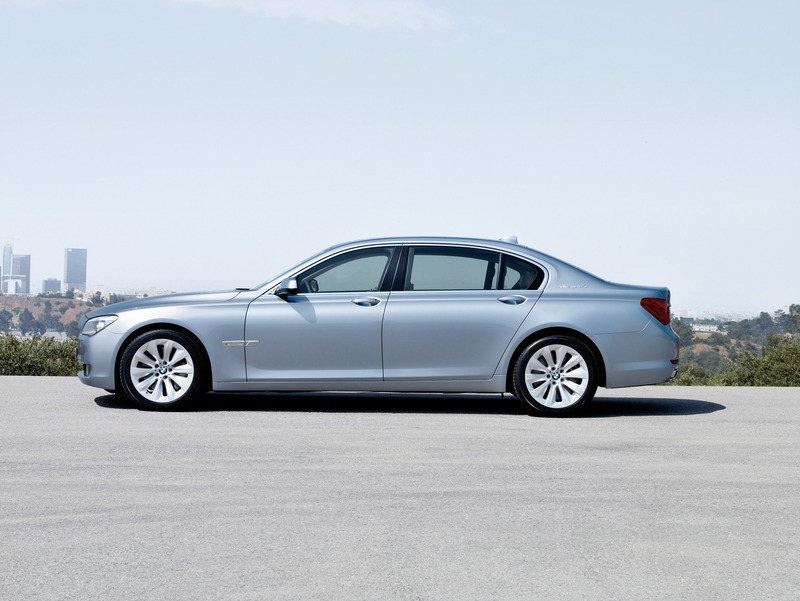 BMW ActiveHybrid technology also provides new features that promote efficiency while preserving comfort. As an example, the BMW ActiveHybrid 7 is the first BMW with automatic transmission to feature Auto Start Stop to maximize efficiency by avoiding engine idling when stopped. Another advantage is that the air conditioning and ventilation system remains fully operational when using Auto Start Stop. In this case, power is supplied directly through the 120-volt on-board network powered by the lithium-ion battery. Special displays in the instrument cluster and the Central Display inform the passengers of the degree of efficiency and the current operating status of the hybrid components. 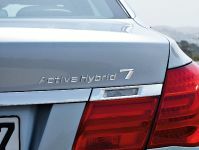 The ActiveHybrid 7 is distinguished from the 750i by aerodynamically-tuned ten-spoke 19-inch light-alloy Aero wheels, and model designations on the trunk lid, C-pillars, and on the door cutouts. The BMW ActiveHybrid 7 is also available in Bluewater Metallic exterior paintwork. 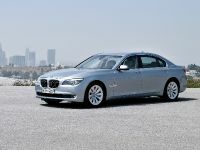 Like existing BMW 7 Series models, BMW's first luxury sedan with ActiveHybrid technology will enter the market in two body variants. 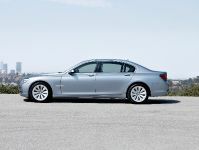 The extended version of BMW ActiveHybrid 7 has a wheelbase increased by 5.5", all of which is devoted to the enhanced comfort of rear-seat passengers. Both models are available with a wide range of options from the portfolio of equipment and accessories offered on the BMW 7 Series, enabling the tailoring of the ActiveHybrid 7 to individual tastes and requirements. 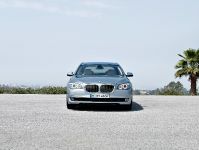 BMW ActiveHybrid: A key element of the BMW EfficientDynamics philosophy. 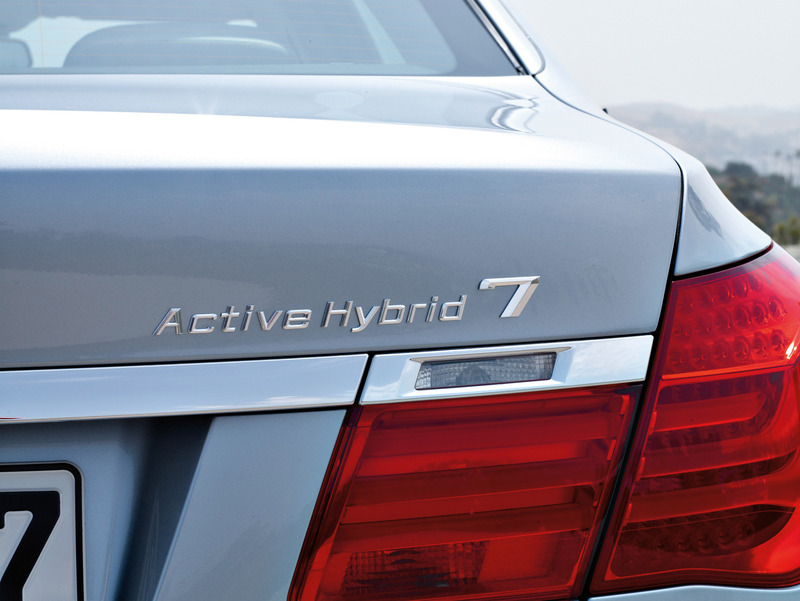 The BMW ActiveHybrid 7 takes an innovative approach to ensure outstanding efficiency in this segment. 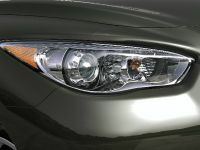 At the same time this unique sport sedan offers dynamic driving characteristics at a level that one would expect from The Ultimate Driving Machine. BMW ActiveHybrid is an important element within the BMW EfficientDynamics philosophy meant to offer technologies able to significantly reduce fuel consumption and emissions on every new model while enhancing driving performance. BMW uses hybrid technology because it can make an effective contribution to the reduction of fuel consumption and emissions. As a rule, the savings potential of hybrid technology increases with the power of the combustion engine interacting with the system. In the case of the BMW ActiveHybrid 7 precise coordination of the electric motor and the V8 serves to optimize the efficiency of the combustion engine under all operating conditions. Intelligent energy management for generation, storage and use of electric power. The ActiveHybrid concept stores energy in a compact, high-performance lithium-ion battery. The processes of charging the battery, supplying power to the electric motor, and electric ancillaries are managed by a control unit developed specifi¬cally for the BMW ActiveHybrid 7. Energy Regeneration: Electric power captured using no extra fuel. BMW ActiveHybrid technology uses energy that would be normally converted into heat through the brakes, and therefore wasted in conventional cars. The BMW ActiveHybrid 7 features an enhanced version of Brake Energy Regeneration already used in some current BMW models running on a combustion engine alone. In this case the integrated electric motor acts as a generator when coasting or applying the brakes, in order to feed electric power into the battery. 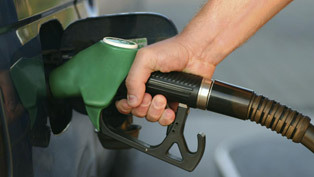 Brake Energy Regeneration converts some of the vehicle's kinetic energy into electric power for the on-board network whenever the driver lifts off the accelerator or applies the brakes. On acceleration, electricity is fed back into the on-board network from the lithium-ion battery. This sequence relieves the combustion engine from the task of converting some of its fuel energy into electric current, and thus enables the engine to provide more power directly to the rear wheels. The result is better acceleration even than the 750i, despite the fact that the additional power is obtained in a way that does not require additional consumption of fuel. Two interconnected on-board networks for flexible management of energy. The BMW ActiveHybrid 7 features both a conventional 12-volt on-board network fed by an absorbent glass mat (AGM) battery and an additional battery featuring lithium-ion technology operating at 120-volts. The lithium-ion battery supplies power to the electric motor as required and serves to start the engine. Electric power generated by Brake Energy Regeneration is fed into both on-board networks. 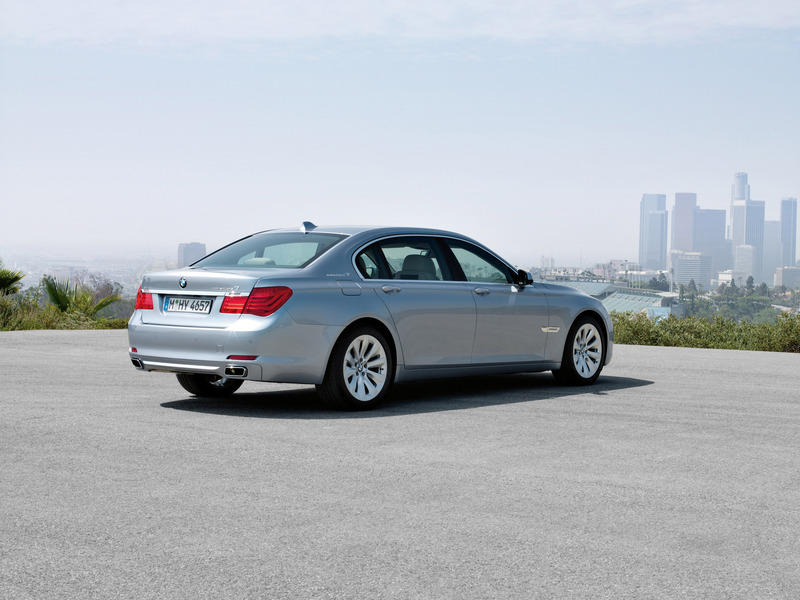 The air conditioner compressor on BMW ActiveHybrid 7 is integrated in the 120-volt network. 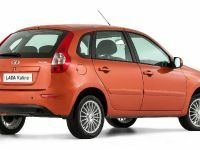 All other electrically operated functions of the car are supplied by the 12-volt network. The two on-board networks are connected by a voltage converter featuring flexible energy management. Both batteries are charged and maintained through Brake Energy Regeneration. The 12-volt battery is fed with energy from the high-voltage network. Cutting-edge battery technology: lithium-ion with superior capacity and multi-cycle operating strength. 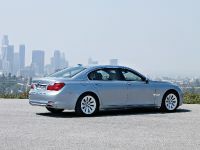 BMW found that lithium-ion battery technology offers sufficient energy storage capability while taking up minimal space. 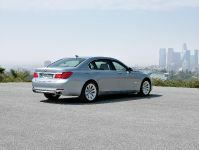 The result is that the BMW ActiveHybrid 7 gives up almost no luggage capacity to its conventional siblings (750i and 750Li), because the 120-volt battery is small enough to be mounted underneath the trunk floor. Furthermore, the weight penalty incurred by this battery is minimal, meaning less energy is consumed to carry it. Using this technology enables the ActiveHybrid 7 to maximize storage capacity and acceleration in the hybrid luxury sedan segment. It is the fastest-accelerating hybrid sedan in the world. Hence, it is only slightly larger than a conventional car battery and is housed conveniently in the trunk floor between the wheel arches of BMW ActiveHybrid 7, safely surrounded by a high-strength special casing. This location provides protection for the battery and helps to preserve the 7 Series' ideal 50-50 weight distribution. The luggage compartment with its capacity of approximately 13 cu. ft. offers adequate space for four 46-inch golf bags. Twin-turbocharged V8 gasoline engine with High Precision Direct Injection. The combustion engine is the innovative reverse-flow V8 introduced in the BMW X6. The world's first V8 gasoline engine with two turbochargers in the V-section between the two rows of cylinders develops power throughout the entire engine speed range. The spontaneous and direct response of this engine results from its compact configuration, which allows the shortest exhaust manifolds. Compared with the engine featured in the BMW 750i/Li, this version has been modified in numerous respects to the specific requirements of the BMW ActiveHybrid 7. There is no starter, alternator, or belt drive for the air-conditioning compressor and hydraulic pump. The cooling system has been modified for hybrid operation. The result is remarkable power from idle. 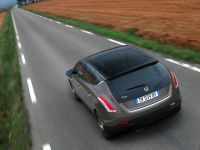 The response of the engine is enhanced by the electric motor with its additional torque. The direct response to the accelerator pedal is impressive when compared either with conventional 7 Series models or existing hybrid vehicles already in the market. Acceleration to 60 mph in 4.8 seconds (preliminary) ranks it among the fastest and most thoroughbred sports cars in the world. 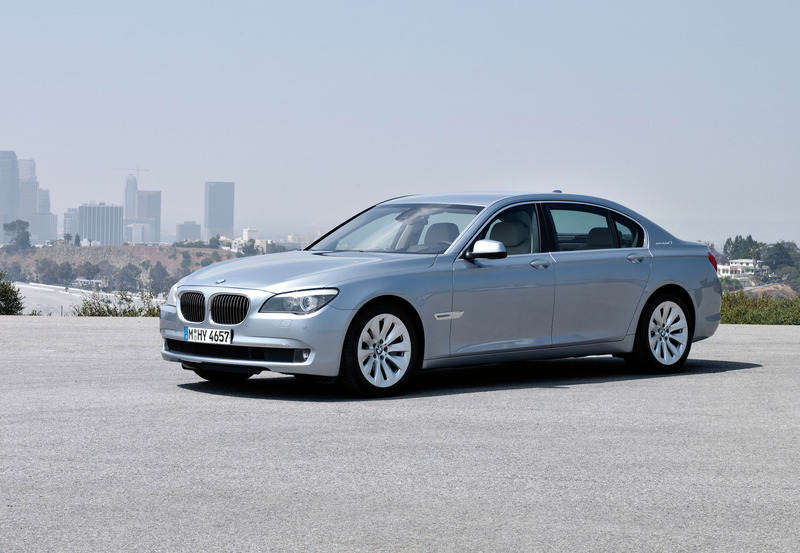 Top speed of BMW ActiveHybrid 7 is electronically limited to 150 mph. Electric motor starting and supporting one of the most advanced V8s. 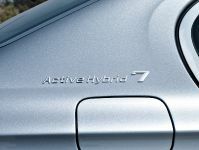 The three-phase synchronous electric motor featured in BMW ActiveHybrid 7 is positioned between the engine and the torque converter, and is connected to the crankshaft. Shaped like a disc, the electric motor weighs 50.7 lb (23 kg). Its compact design ensures full integration in the transmission housing. 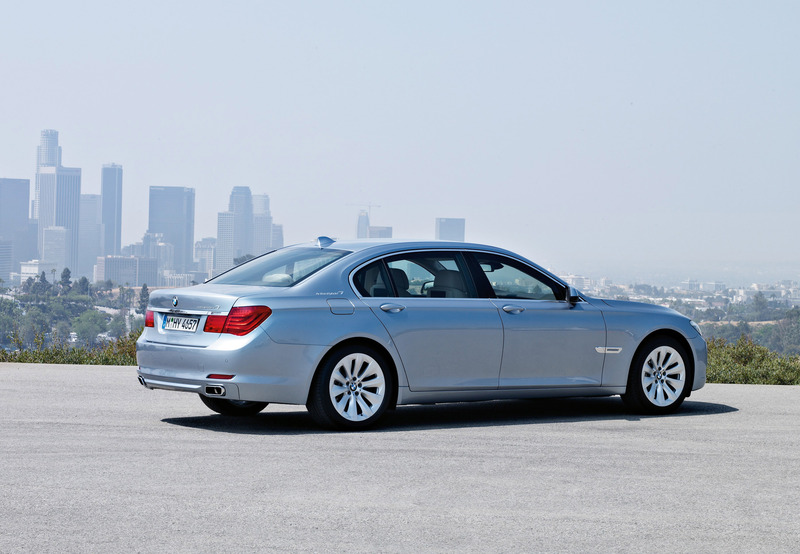 In total, the BMW ActiveHybrid 7 features a maximum system output of 455 hp and peak torque of 516 lb-ft (preliminary). Normally, this level of power output would require a correspondingly high increase in fuel consumption. The BMW ActiveHybrid 7, in contrast, combines its power with an equally impressive increase in fuel efficiency of about 15%. 8-speed automatic transmission in combination with Auto Start Stop. To transmit the drive power developed jointly by the V8 and the electric motor, the BMW ActiveHybrid 7 features a newly developed 8-speed automatic transmission specifically tailored to the demands of hybrid technology. This high-tech transmission combines shift comfort, sportiness and efficiency at unprecedented levels. Overall efficiency is further enhanced with the Auto Start Stop function. Auto Start Stop automatically switches off the combustion engine at idle, eliminating fuel consumption when stopped. Once the driver's foot comes off the brake pedal, the engine restarts instantaneously. Starting of the V8 engine is accomplished by the electric motor, which is supplied with power from the high-voltage battery. This enables the engine to start extremely quickly and without any vibration. The automatic transmission is maintained in a "ready-to-drive" mode by a new hydraulic pressure accumulator for the valve body of the transmission. 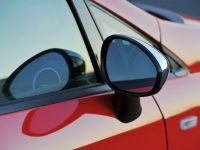 Additionally, the engine control unit "remembers" engine crank position and uses delay-free ignition to restart the engine in less than one crank rotation. The engine is also switched off when the driver uses the Auto Hold function. The driver just has to slightly press down on the gas pedal in order to reactivate the engine. 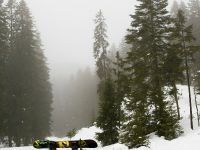 Continuous climate control in all circumstances. The climate control system in the BMW ActiveHybrid 7 is supplied with power directly from the high-voltage battery, thus ensuring all the usual functionality regardless of whether the engine is running. Efficiency made visible: special display concept. Featuring Black Panel technology, the instrument cluster in the BMW ActiveHybrid 7 is supplemented by an energy flow display in the lower section of the tachometer, a blue arrow shows the current status of Brake Energy Regeneration. When accelerating, an additional graphic display illustrates the boost effect generated by the electric motor. Cutting-edge suspension technology for maximum control and comfort. 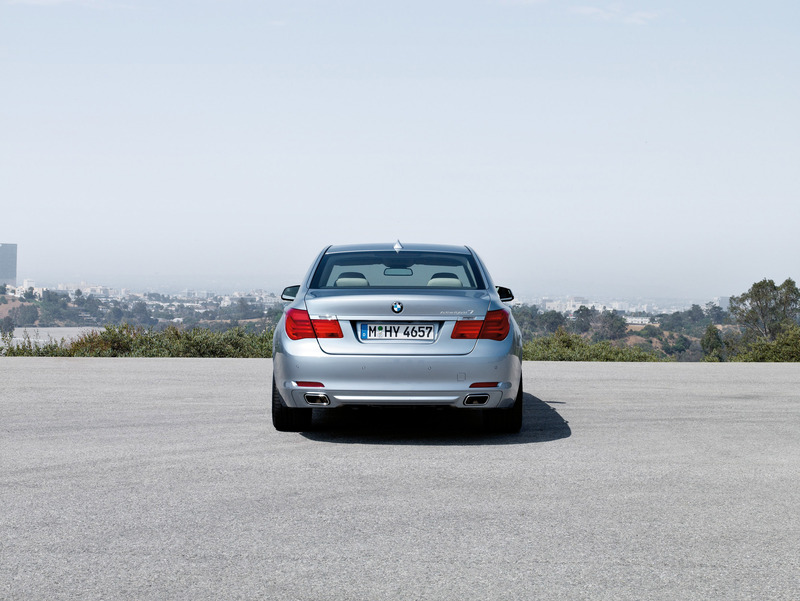 When the new BMW 7 Series was introduced in 2009, it set new standards for comfort and driving dynamics. The double-wishbone front suspension and an enhanced Integral-V rear suspension provide the ActiveHybrid 7 with the ride comfort one would expect of a BMW sport-luxury sedan with the handling and control of a sports car. 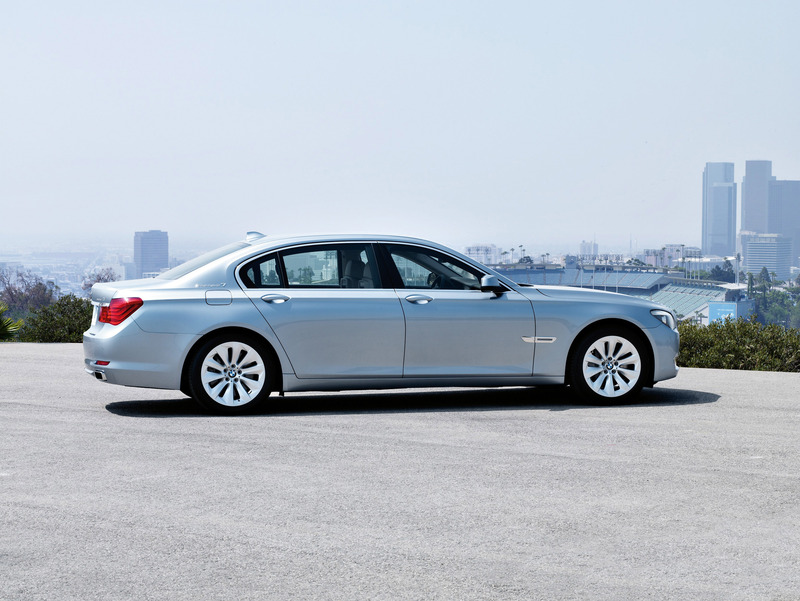 The long-wheelbase version of BMW ActiveHybrid 7 includes self-leveling rear suspension. Both models are fitted with BMW's vehicle speed-variable Servotronic power steering as well as Driving Dynamics Control. The driver is able to choose the preferred shock absorber setting, the appropriate operation of Dynamic Stability Control, the shift character of the automatic transmission, as well as the throttle response and Servotronic steering assist. 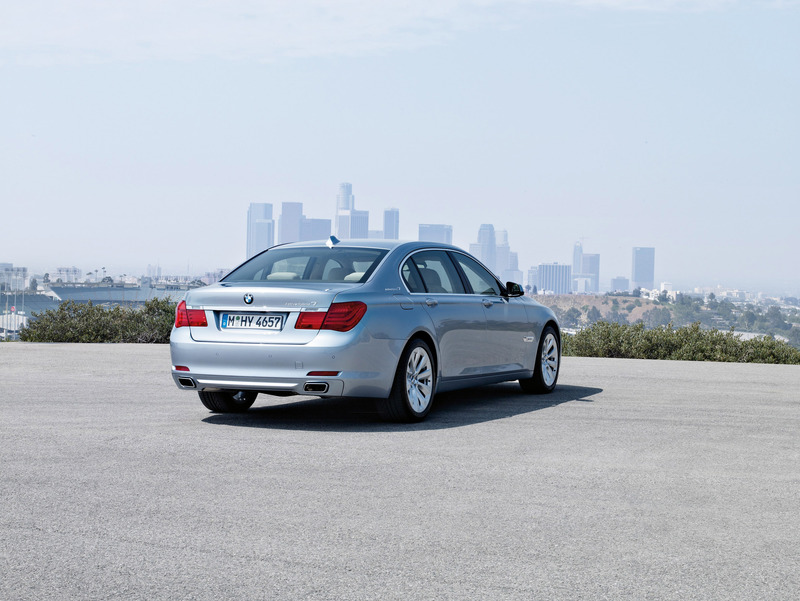 The brake system on the BMW ActiveHybrid 7 provides excellent stopping power in every situation. Inner-vented discs and floating calipers front and rear guarantee resistance to fade. 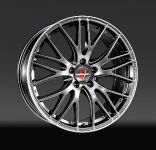 The ActiveHybrid 7 comes standard with 19-inch light-alloy rims in an aerodynamically optimized ten-spoke Aero turbine wheel design, unique to this model. Likewise, runflat tires measuring 245/45 R19 front and 275/40 R19 rear enable the driver to continue even after a complete loss of pressure at a speed of up to 50 mph for up to 150 miles. As an added measure of security, the Tire Pressure Monitor will warn the driver if ever the pressure in any of the tires drops more than 20 percent. ActiveHybrid safety systems. The safety concept for the car's hybrid components is comprehensive. All components in the high-voltage system feature full insulation and special plug connectors. The lithium-ion battery is protected by a high-strength steel housing and is positioned between the wheel wells in the luggage compartment, and has already been subjected to a wide range of crash tests. Last but not least, the entire high-voltage system is automatically switched off within a fraction of a second in case of a malfunction or collision. Best of Hybrid: flexible development for optimized concepts on each model. The hybrid components featured in BMW ActiveHybrid 7 were developed jointly by BMW and Daimler in a cooperation project seeking to develop and test components for hybrid drive in luxury performance cars. 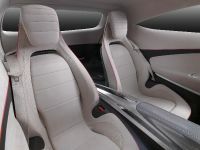 Apart from the electric motor and the lithium-ion battery, this joint venture also served to develop the power electronics for the high-voltage network featured in the BMW ActiveHybrid 7. Each manufacturer subsequently integrated the hybrid components into the respective model in accordance with individual, brand-specific requirements. One of the unique characteristics of the BMW ActiveHybrid 7 is exemplified by the combination of an electric motor with a V8 engine. BMW ActiveHybrid is based on a modular principle which, following the Best of Hybrid strategy, ensures perfect integration of the optimum component in vari¬ous vehicle concepts. Hence, the mild hybrid concept of the BMW ActiveHybrid 7 is tailored ideally to the specific requirements of this model as is the full hybrid concept for BMW ActiveHybrid X6, which will arrive at BMW Centers later this year. BMW Ultimate ServiceTM: Providing owners with incredible value and peace of mind The 2010 BMW ActiveHybrid 7 will feature BMW Ultimate ServiceTM, a suite of services that includes the BMW Maintenance Program (formerly called Full Maintenance), Roadside Assistance and the New Vehicle Limited Warranty. 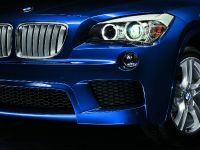 BMW AssistTM with TeleService is available on all 7 models. BMW Ultimate ServiceTM includes: The BMW Maintenance Program is the only no-cost maintenance program in the industry that covers wear and tear items like brake pads and rotors for 4 years or 50,000 miles, whichever comes first. BMW owners pay nothing for all scheduled inspections, oil changes, brake pads, wiper blade inserts and other wear-and-tear items. New-vehicle warranty – 4-year/50,000-mile coverage of the vehicle. BMW AssistTM provides the driver with services that enhance on-the-road security and convenience, for added peace of mind. The BMW Assist and Bluetooth® System is available and includes the Safety Plan for 4 years at no additional cost when ordered. BMW is the only manufacturer that offers this duration of service as other manufacturers only include the first year of service. The BMW Assist Safety Plan is a subscription based service that is subject to certain limitations.